As a church we are aware that we do not work in isolation and there are many other organisations and churches around us who also offer amazing activities and ministries. Below we have provided links to some of the sites you might find helpful. 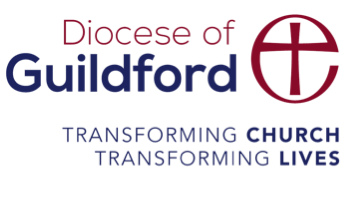 As a church we are part of the Diocese of Guildford and under the authority of Bishop Andrew. You can read more about the diocese here. 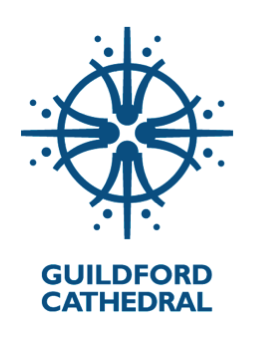 Our diocesan cathedral in Guildford also hosts many interesting and exciting events and is a good place to visit if you ever get a chance. They also have a great coffee shop on site. More details can be found here. 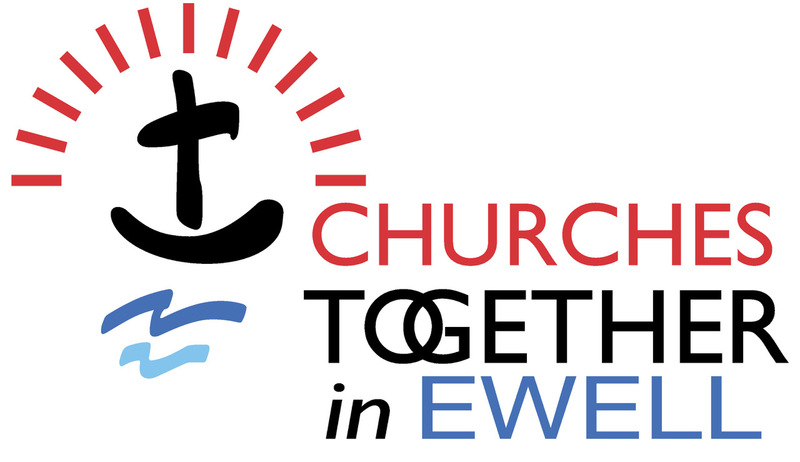 We work together with other churches across the denominations in Ewell. More details can be found here. Age Concern in Epsom & Ewell is a local independent charity aiming to empower older people in the Borough to live the most fulfilling lives they can. Christians Against Poverty can help to provide debt counselling and practical solutions to help you get your finances back on track; details of the local centre can be found here. The local Foodbank can help provide emergency supplies - don't hesitate to contact them should you need those. We are very fortunate to have a local Christian bookshop in Tolworth, more details can be found here. It is well worth a visit, if you are looking for Bibles, Christian books, cards, music or children's literature. If you want to listen to Christian radio, then there is a dedicated station and you can also find lots of podcasts and teaching on their website. If you want to look at the Bible online and see passages in a variety of translations, biblegateway is a great place to start. If you are interested in getting a great Bible app that gives you sections of the Bible and commentary each day you can find a good resource here.